President Donald Trump on Thursday approved a disaster declaration for the U.S. Virgin Islands, after the islands were hit by Category 5 Hurricane Irma. Federal aid will be sent to the islands to supplement local recovery efforts. The declaration also makes federal funding available for individuals affected on the islands of St. John and St. Thomas. 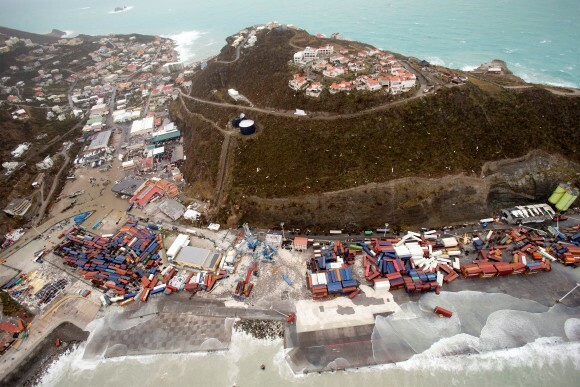 Local media reported that both islands were hit heavy by the hurricane resulting in damaged buildings and heavy flooding. “Communication is extremely limited on St. Thomas. The USVI Hurricane Irma Alert Facebook page is filled with dozens and dozens of messages asking for information on relatives. Few replies are given,” reports the St. John Source. The news outlet reported that many businesses had seen the roofs ripped from their buildings. According to the White House, residents and business owners who have sustained losses in the designated areas can begin applying for assistance tomorrow. They can register online at: www.DisasterAssistance.gov or by calling 1-800-621-FEMA(3362). 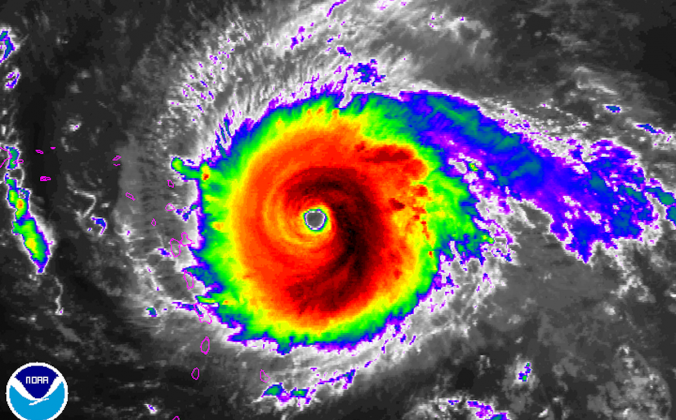 Hurricane Irma, the most powerful hurricane recorded in the Atlantic, left an estimated 10 people dead as it plowed past the Dominican Republic toward Haiti on Thursday. With winds of around 175 mph, the storm lashed several small islands in the northeast Caribbean, including Barbuda, St. Martin, and the British Virgin Islands, tearing down trees, flattening homes and causing widespread damage. The eye of the hurricane did not directly hit Puerto Rico, passing north early Thursday, battering the U.S. territory with high winds and heavy rains. Three people were killed and around two-thirds of the population lost their electricity, Governor Ricardo Rossello said. 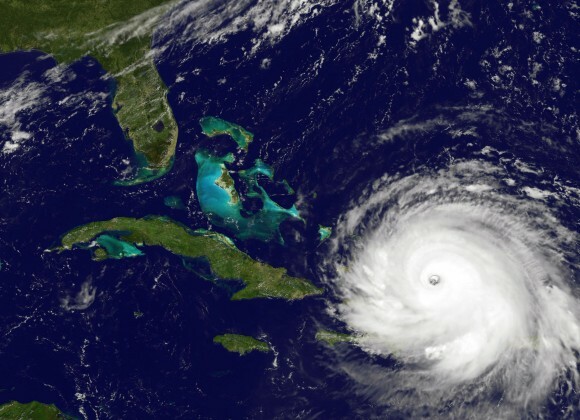 The eye of Irma was moving west-northwest off the northern coast of the Dominican Republic, heading slightly north of Haiti, the National Hurricane Center (NHC) said. The United Nations Children’s Fund warned that millions of children could be at risk in the two countries, which share the island of Hispaniola. Impoverished Haiti has been particularly vulnerable to hurricanes and heavy rains. Irma will likely hit Florida as a very powerful Category 4 storm on Sunday, with storm surges and flooding beginning within the next 48 hours, according to the NHC. 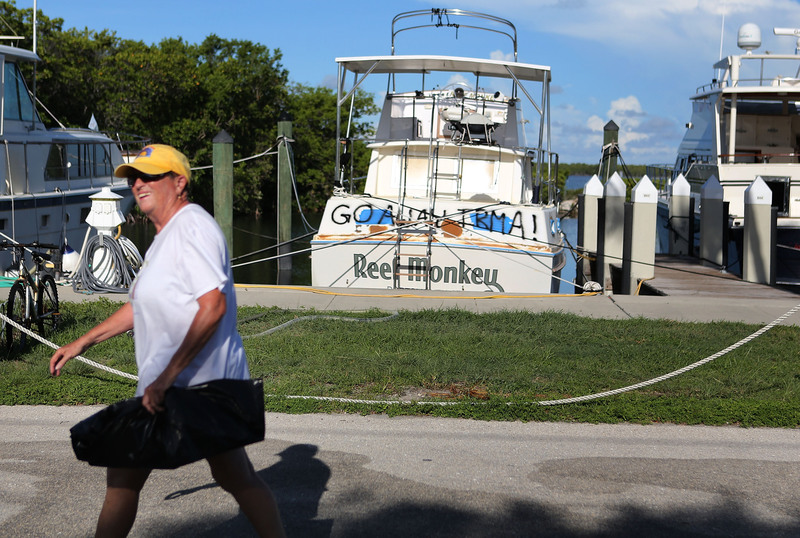 Gas shortages in the Miami-Fort Lauderdale area worsened on Thursday, with sales up to five times the norm.